Many people who come to Alberta love to stop at Dinosaur Provincial Park in order to catch glimpses of fossils millions of years old. 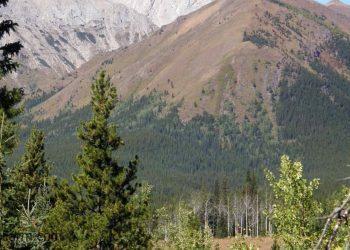 This UNESCO world heritage site is now one of the most popular places in Canada and has activities that will keep you busy for days. 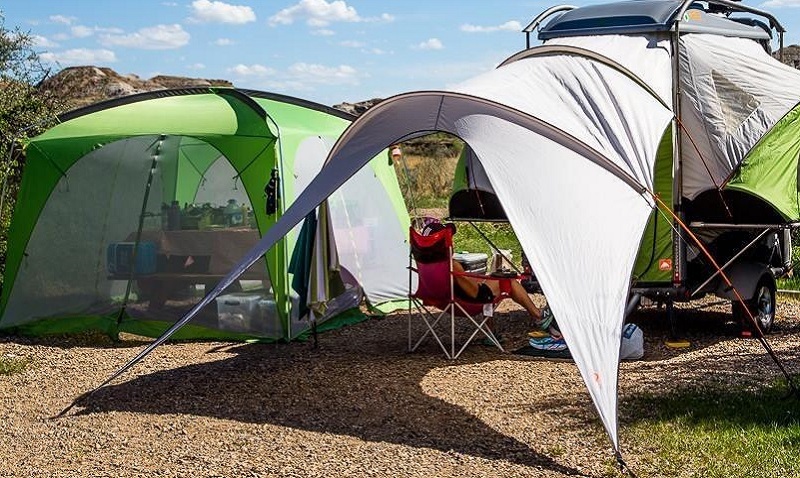 As you finish up your day of fun and need a place to stay for the night, Dinosaur Provincial Park Campgrounds is the perfect spot. 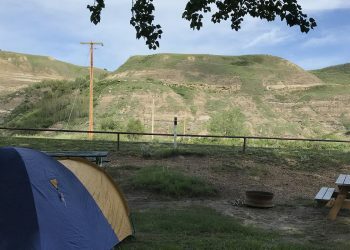 The campground offers over 120 campsites that range from tent camping to RV hookups. It’s right in the heart of a valley and near Red Deer River giving some great fishing spots and seclusion under trees as you park next to the water. 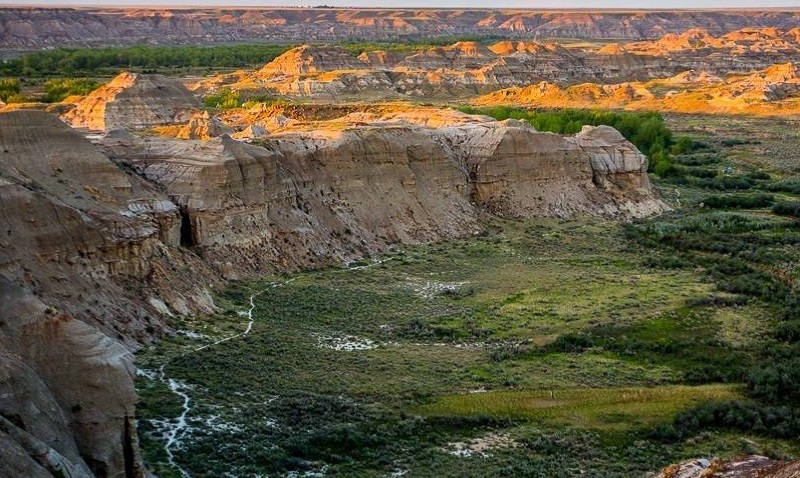 The badlands offers some great scenery and landscape as you tour the area before heading off to Dinosaur Park. There are some great hiking trails around the campground and even areas where you can stop to view fossils. Please don’t pick up and try to take any as these are preserved for visitors from all over the world to see. Within Dinosaur Park you can take a tour which gives you the full experience of hoodoos. At the end be sure to visit the museum to get a history lesson as you look at some of the greatest finds in the area. Reservations are recommended as some spots can be hit or miss. 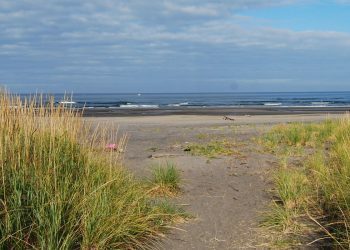 Be sure to take a look at the campground to find the spot best suited for you and your family.